Once upon a time, connecting revenue to sales activities was profoundly simple: I sold it, they bought it. These days, it’s a more mysterious matter. There are far more elements and variables involved with the proof process, especially for B2B sellers who deal with larger purchasing committees, an extended buying cycle, and more nuanced relationship-building dynamics. Social selling is a powerful strategy, but it also seems to further muddy the waters. Can you really demonstrate that the time and effort spent on these initiatives are making an impact on the bottom line? Yes, you can. In fact, cracking this case is not only possible, but imperative. During Proof Month, we will analyze the fundamentals of uncovering sales ROI in the current business environment from every angle. Each day, you’ll find new content on the LinkedIn Sales Solutions Blog serving as pieces of the puzzle. What are the most important factors in directly tying revenue and leads to your actions? How can you quantify the value of building a lasting relationship? Which social selling tools and techniques consistently deliver a concrete return you can take to the bank? We’ll investigate these enigmas, and not just in our own words. 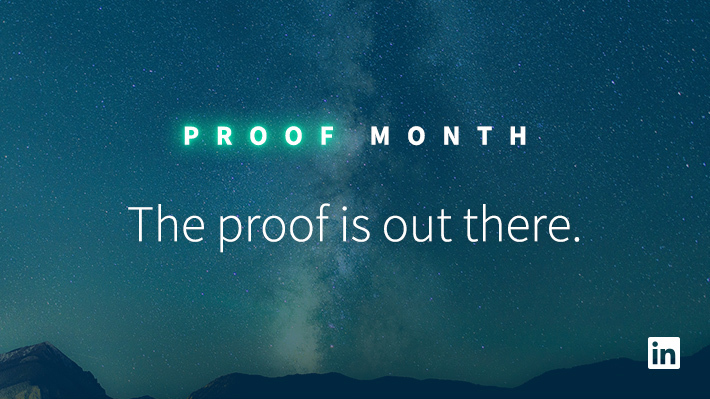 Proof Month will feature the latest hard data and evidence, as well as insights from experts in the field who are paving the way to a greater truth. What’s on Tap for Proof Month? How did Tim Zubradt and his team at Crane make it happen? What methods did Jagjit Singh and Infosys use to spur organizational adoption? How did Dan Swift of Sprinklr build this robust network? We’ll get to the bottom of these mysteries and more. The secrets you’ll unearth during Proof Month will be crucial for sales pros seeking to reinforce their value and boost their budgets. The proof is out there. Let’s find it together. 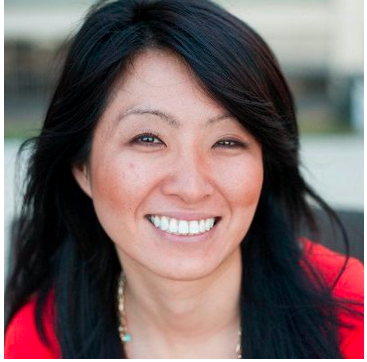 Subscribe to the LinkedIn Sales Solutions blog for a steady fix of info you can put into action.